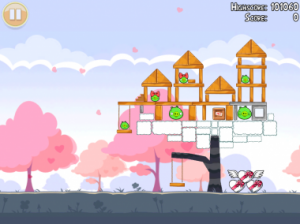 If your like me your an Angry Birds addict (I’m addicted to almost all games) and your looking forward to new levels in Rovio’s famous game Angry Birds, well your in luck. 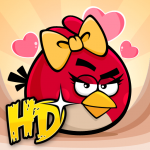 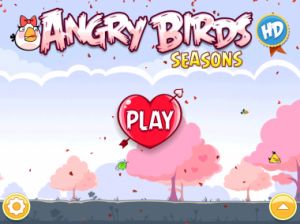 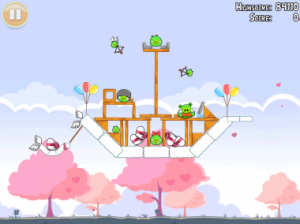 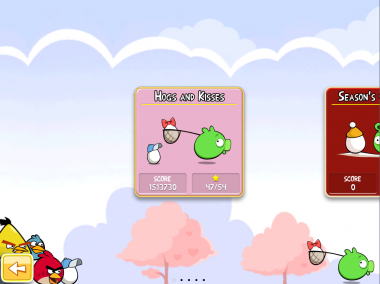 Rovio will be introducing a free update to Angry Birds seasons which already includes the Halloween and Christmas editions, the free update will be a Valentine’s Day themed edition of Angry Birds. 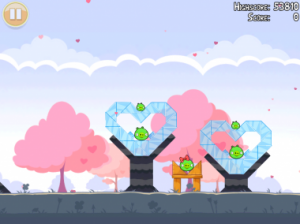 Below, I uploaded a group of images of the upcoming iOS game, which will be available for Angry Birds fans on February 14.